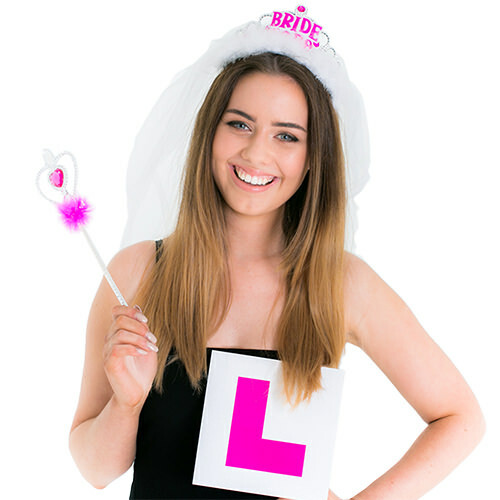 Forget about your new LBD and your highest heels, all you need on your hen do is this Bride-to-Be set. 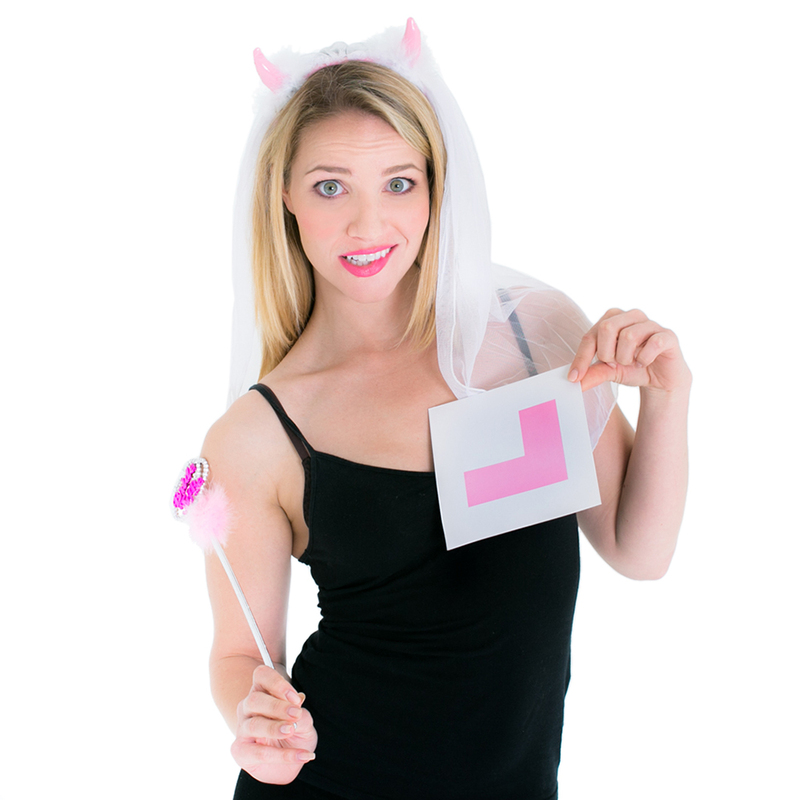 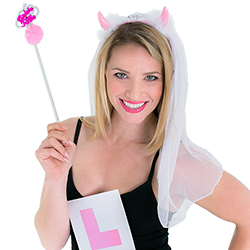 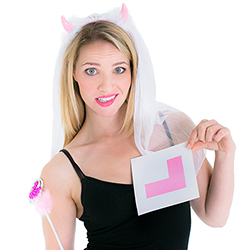 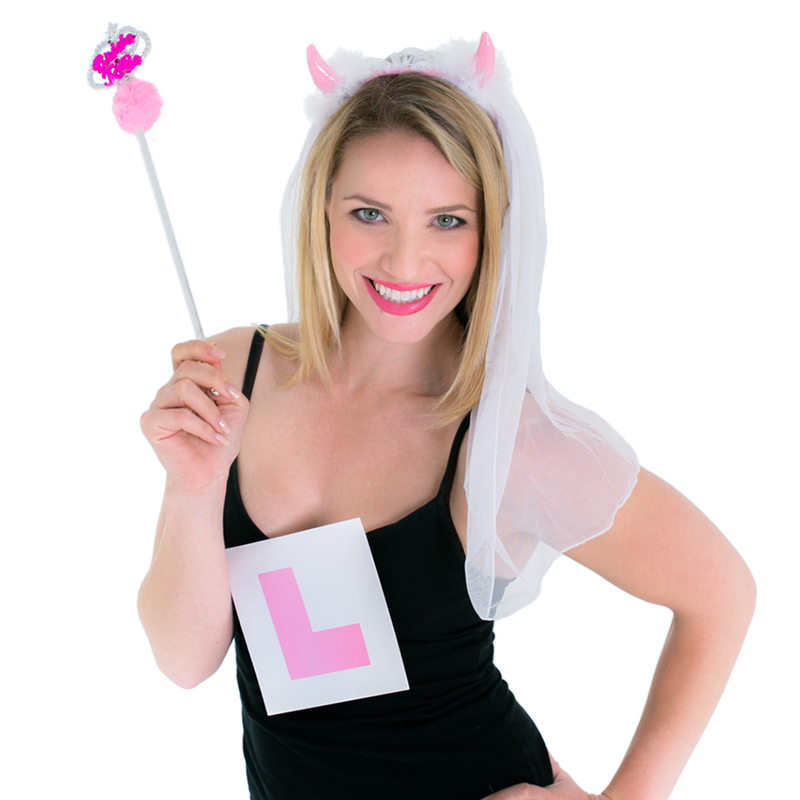 It’s the law of the land that a woman celebrating her send-off into wedded bliss must don a tiara with pink devil horns and a pink L-plate whilst waving around a Bride-to-Be wand around her head (you’ll go to prison if you don’t, seriously), so it’s a good job we’re here. 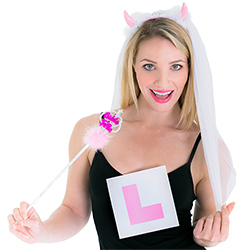 With this set, anyone within a 10 mile radius will know just who you are (why, a Bride-to-Be, of course). 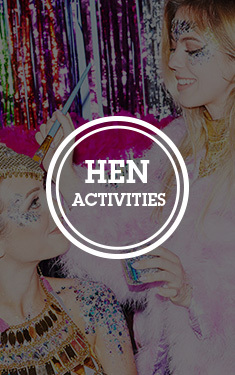 Thus, you will have several shout-outs from the DJ and have your drinks bought for you throughout the night (we can’t actually guarantee this).